A condition in which a person's airways become inflamed, narrow and swell and produce extra mucus, which makes it difficult to breathe. 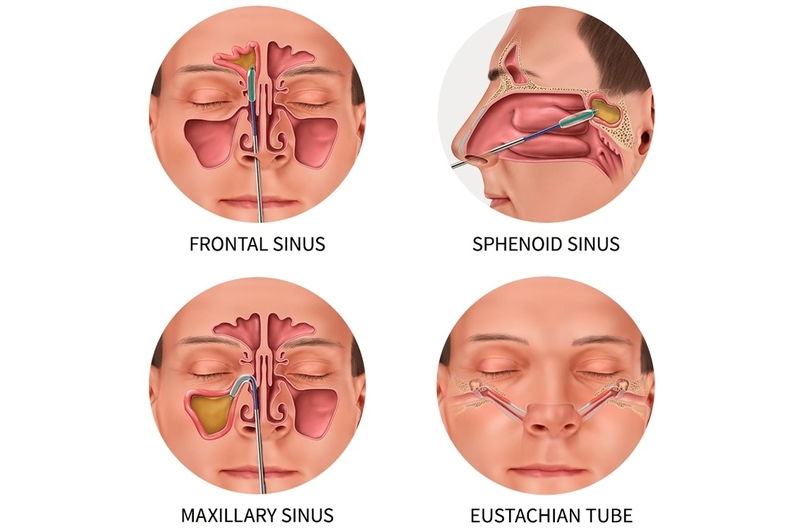 A sinus infection, also called sinusitis, is an inflammation of the air cavities in the bones around your nose and eyes, including the paranasal cavities. 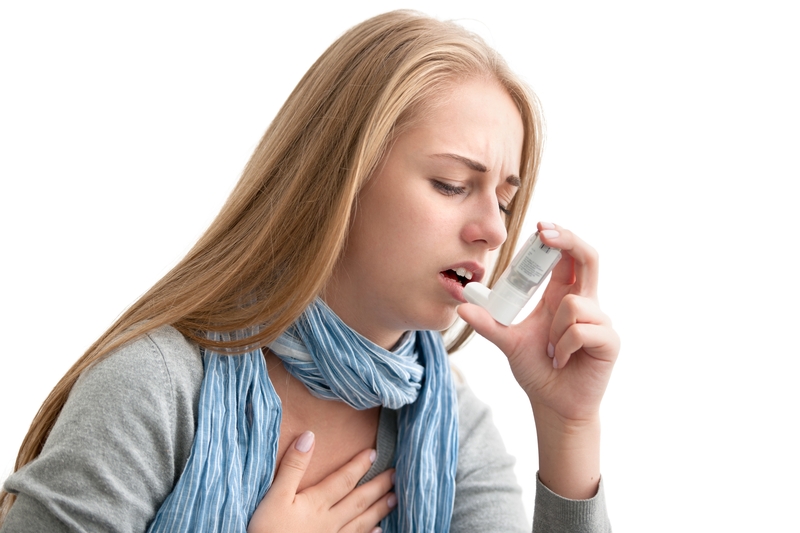 When drainage sites for the sinuses are blocked, they fill with mucus and you can feel pain and pressure. 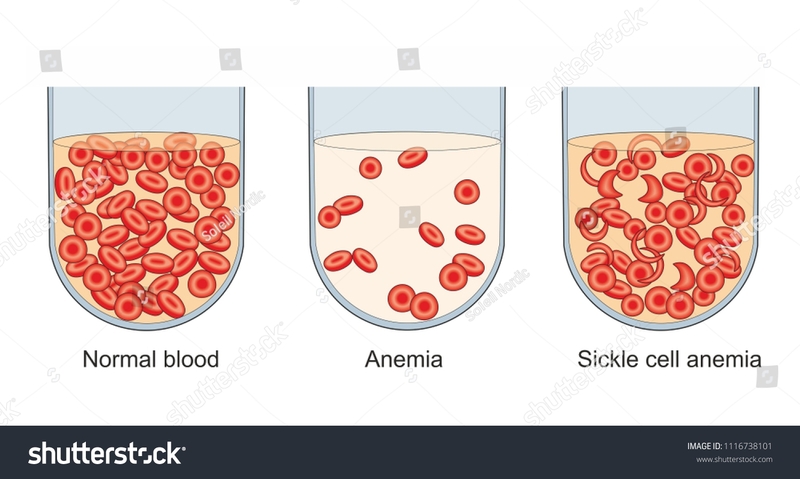 Anemia is a decrease in the total amount of red blood cells (RBCs) or hemoglobin in the blood,or a lowered ability of the blood to carry oxygen. 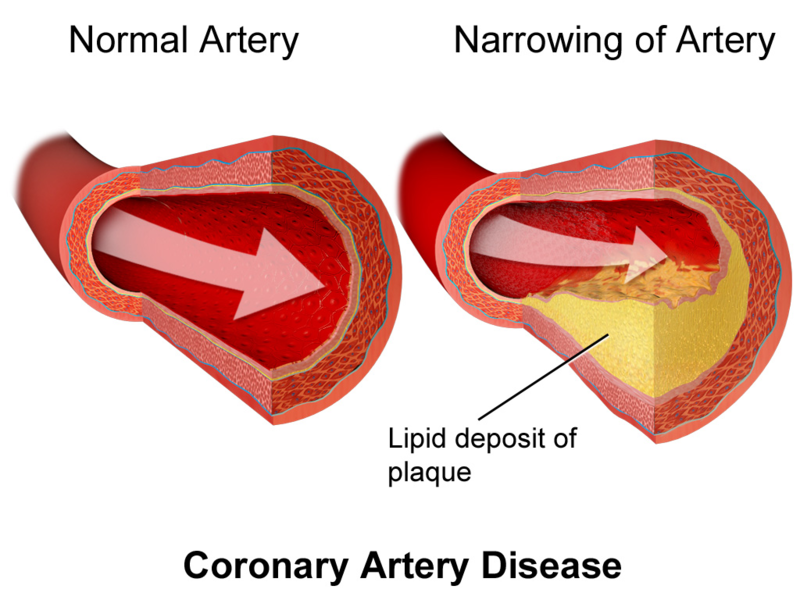 Coronary artery disease (CAD) also known as ischemic heart disease (IHD). 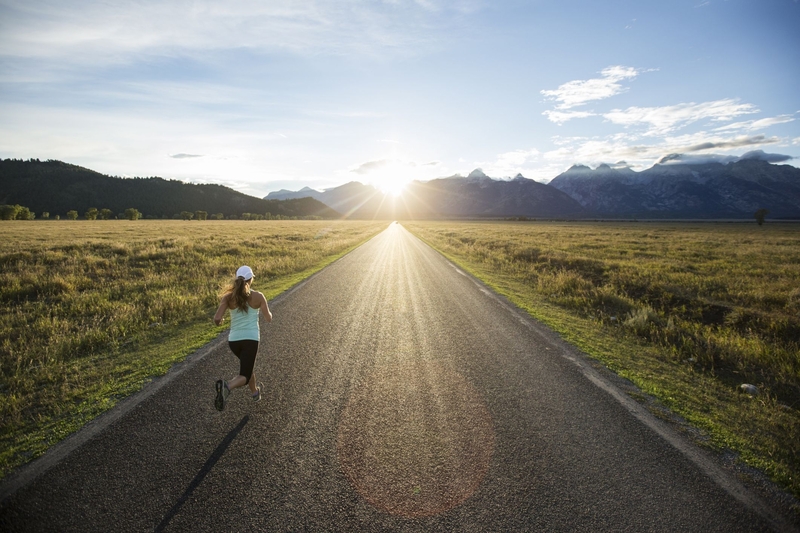 A common symptom is chest pain or discomfort which may travel into the shoulder, arm, back, neck, or jaw. 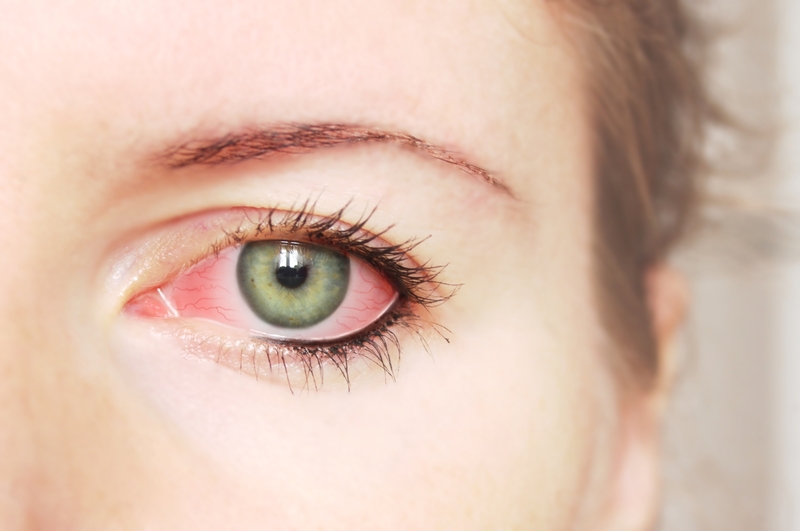 Conjunctivitis, also known as pinkeye, is an acute inflammation of the conjunctiva of the eye, which is a thin protective lining of the eyelids and eyeball. 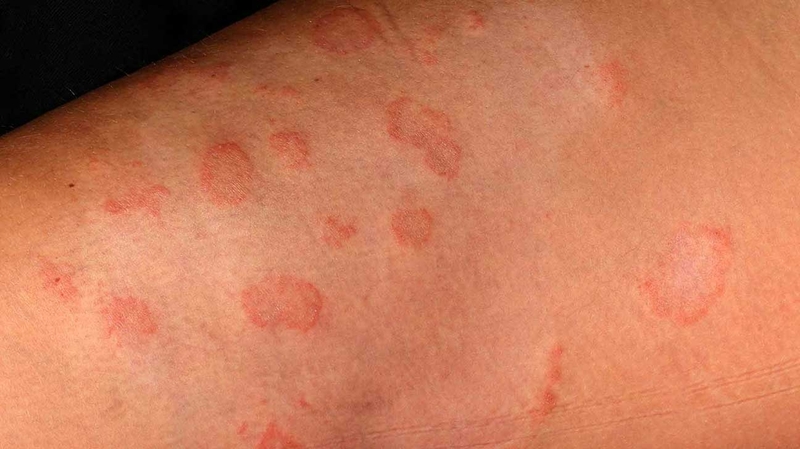 It is caused by bacterial or viral infection or an allergic sensitivity to an irritant. 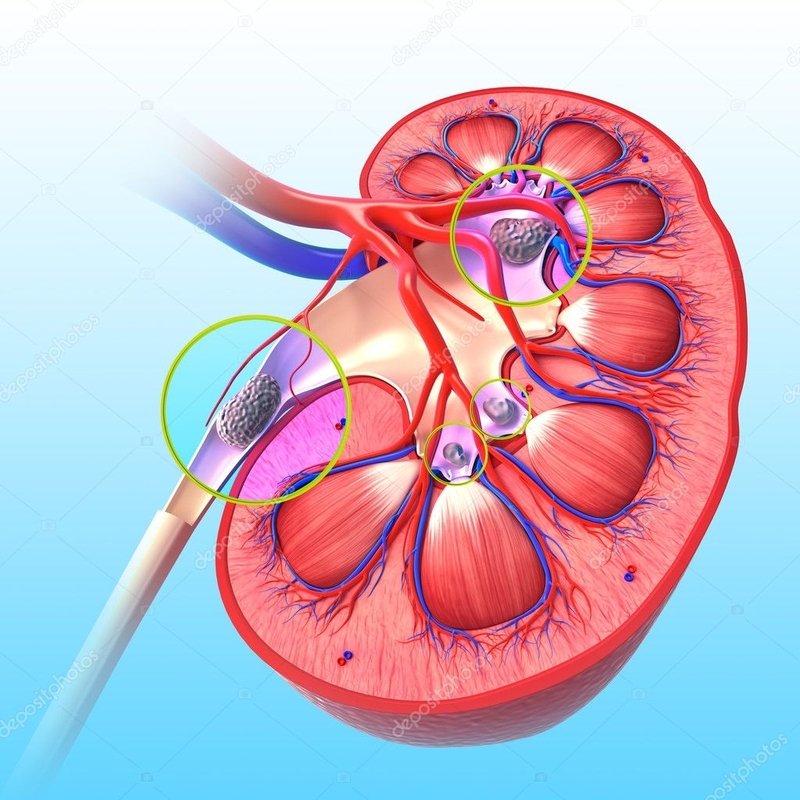 Shock is inadequate circulation of blood and oxygen to organs or tissues because of blood loss or dehydration, weak action of the heart, or dilation of the peripheral blood vessels.